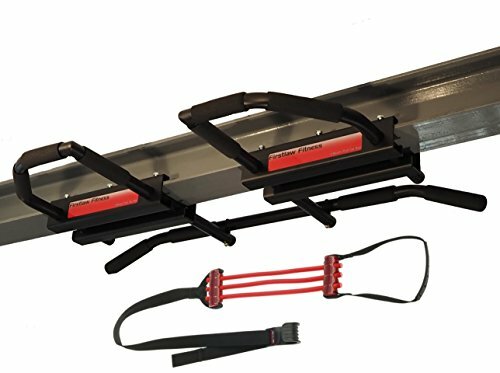 Firstlaw Fitness - 600 LBS Weight Limit - Extreme I-Beam Pull Up Bar - Long Bar with Bent Ends - WITH Pull Up Assist - Durable Rubber Grips - Red Label - Made in the USA! Firstlaw Fitness - 600 LBS Weight Limit - I-Beam Pull Up Bar - Straight Long Bar - Durable Rubber Grips - Blue Label - Made in the USA! Firstlaw Fitness - 600 LBS Weight Limit - 6" Extended I-Beam Pull Up Bar - Straight Long Bar - Durable Rubber Grips - Red Label - Made in the USA!